We Can Save You Up To 36%* On Your Business Gas Prices! If you’re looking for a company you can trust to find you the best business gas prices, you have come to the right place! 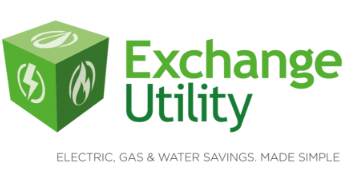 Here at Exchange Utility, we can compare the prices of a wide range of different suppliers so then you can find the best deal for you and your business. We have excellent buying power in the industry. This means that when we make savings, we are able to directly pass those savings on to you and your business. Due to our strong reputation, we can get reliable prices from a range of big-name suppliers and some smaller independent suppliers. This helps us to find the best rates for our customers so they can choose the best deal for them and their business. We have helped a wide range of businesses operating in a variety of different industries find great business gas prices. 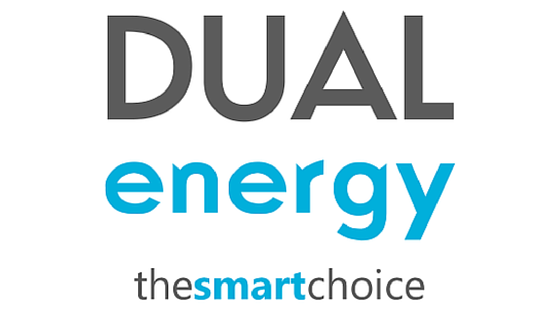 Have a look at our case studies page to find out more. Our customer service staff are among the best in the utility comparison industry. They can handle everything you need, from finding a great deal for your business to giving you the support and advice you need to make the best decision. If you’re looking to get the right gas prices for your business, give us a quick call or fill in the form above and we will get to work finding you a great deal straight away!